Python is an excellent language for prototyping and creating automation applications. In this case Python is extremely popular for crafting web crawler apps that make use of non-SQL databases to store the data. 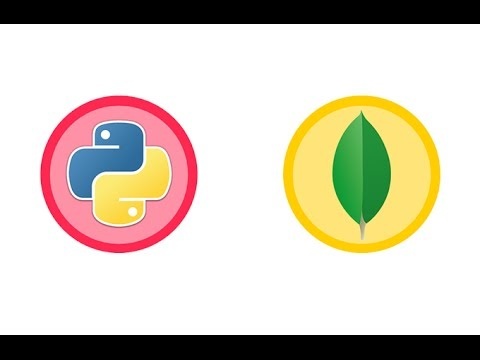 PyMongo is a package that allows Python to interact with MongoDB applications.